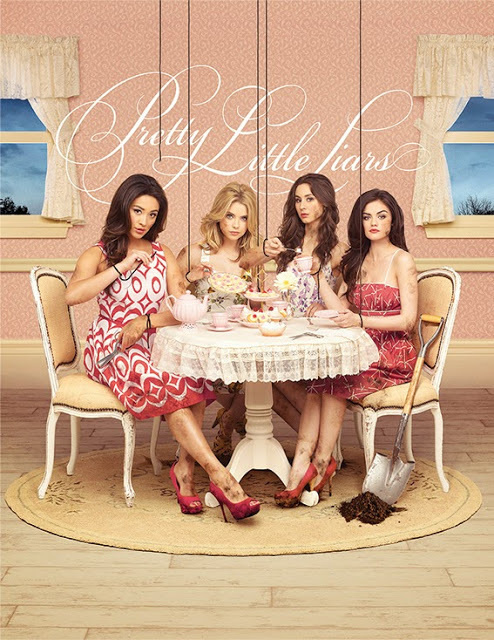 Pretty Little Liars - New Poster. . Wallpaper and background images in the phim truyền hinh Những thiên thần nói dối club tagged: photo pretty little liars season 5 promotional poster.